In this opening lecture on “C.S. 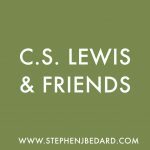 Lewis and the Rational Argument”, Professor Alister McGrath, the author of a recent biography of C.S. 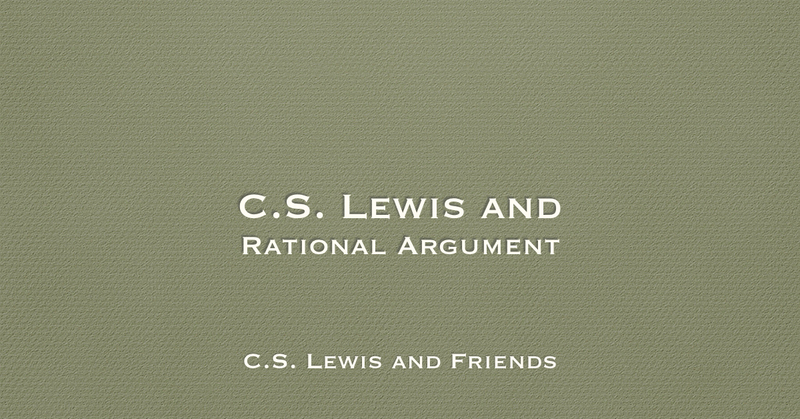 Lewis, explores the role that rational, philosophical argumentation played throughout Lewis’s life, before and after his conversion to Christianity. 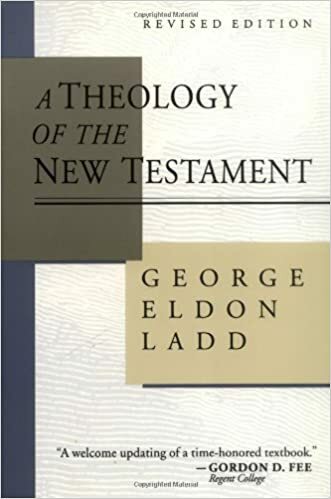 The lecture is followed by questions from the audience.